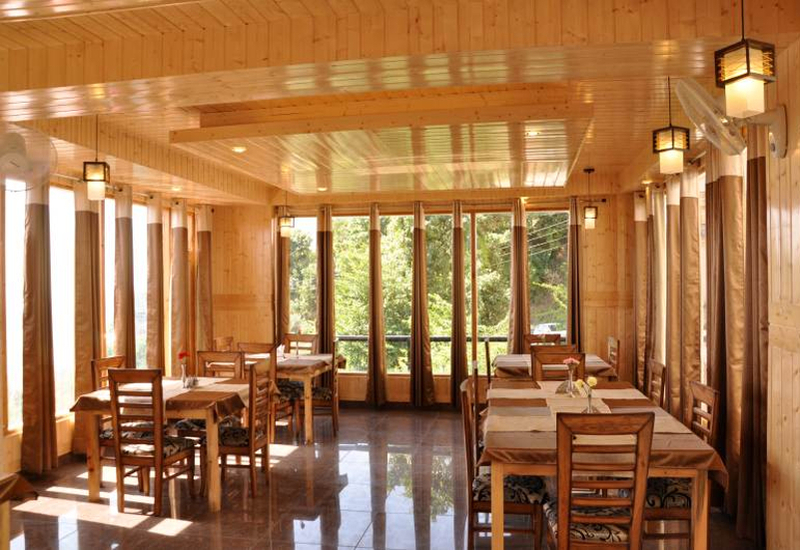 Elegant Interiors and a Wide range of Fresh prepared tasty dishes to chose from. 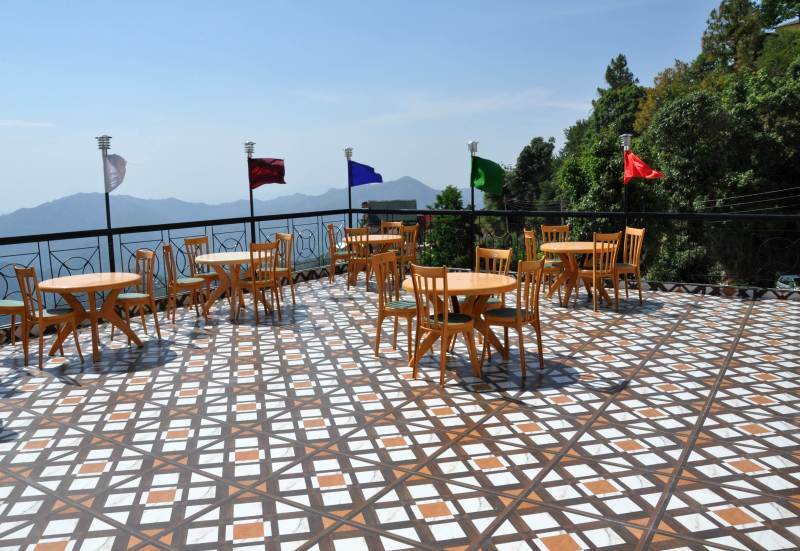 Roof Top Terrace Cafe offers an elegant view while you sip and dine in open air. 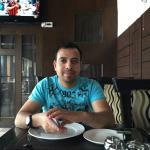 Staff at Hotel Comfort Inn is professional and always eager to provide the best in house service to the guests. 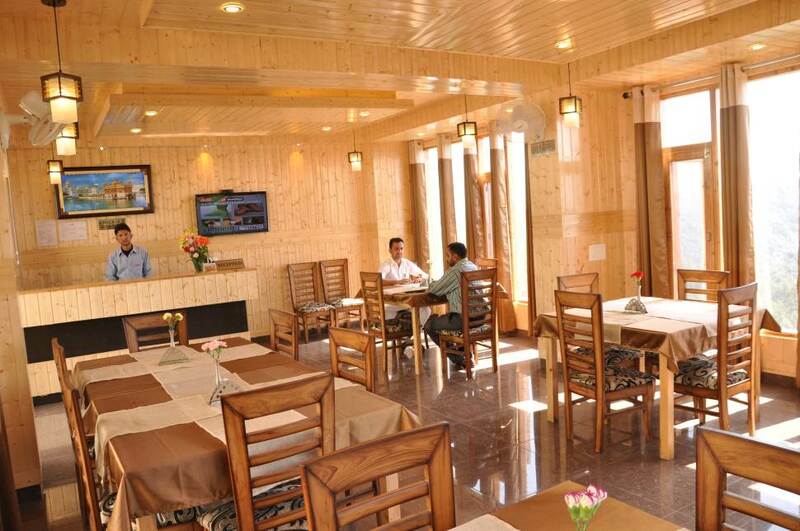 At Hotel Comfort Inn there is wide menu of Authentic Cuisines to chose from, which are prepared and served fresh to the guests. 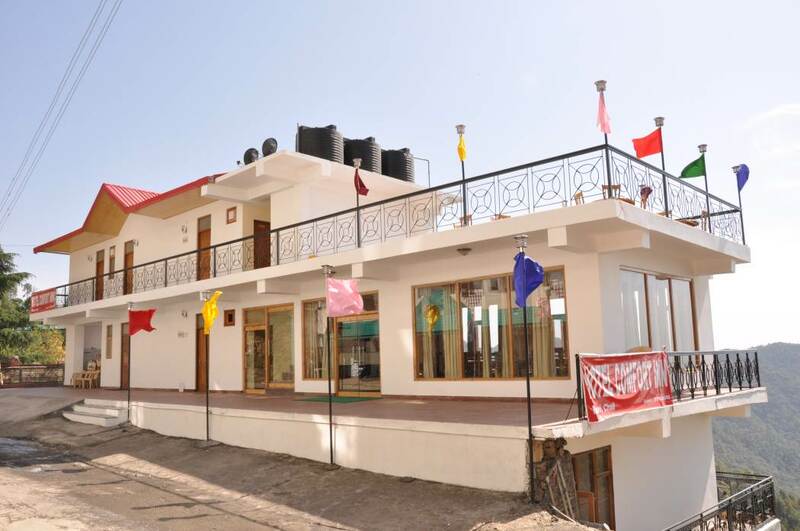 Luxurious well maintained rooms that are clean and spacious, amounting to a very comfortable stay experience. 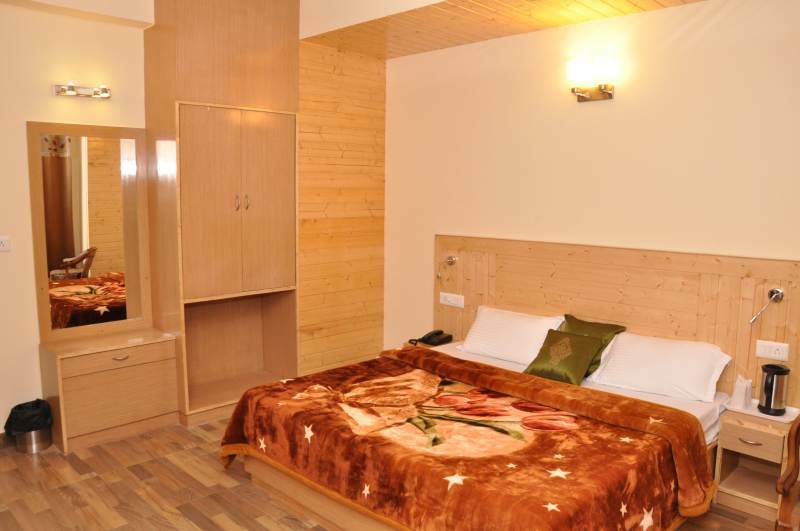 Hotel Comfort Inn, Chail as the name stands is a luxury destination that aims to provide comfort and joy of stay to the fellow travelers and guests. 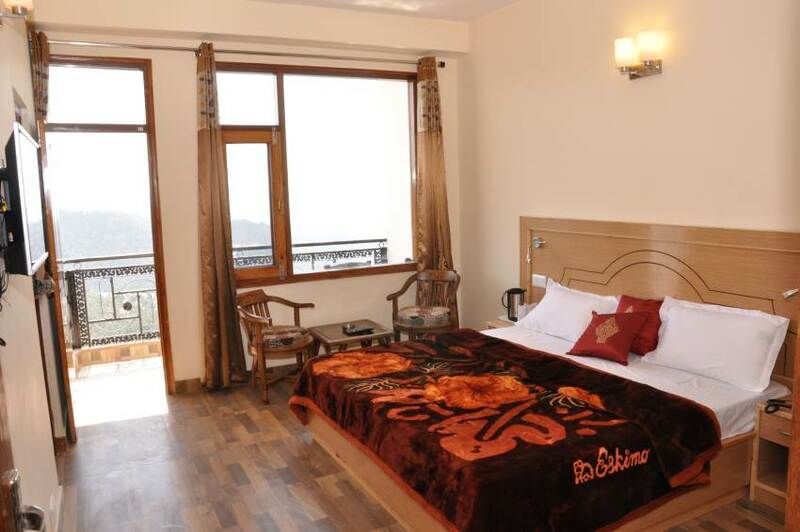 Comfortable Luxury Rooms that offer the splendid view of the Himalayan Range, are well equipped with all modern amenities and beautifully furnished to provide a rejuvenating experience. 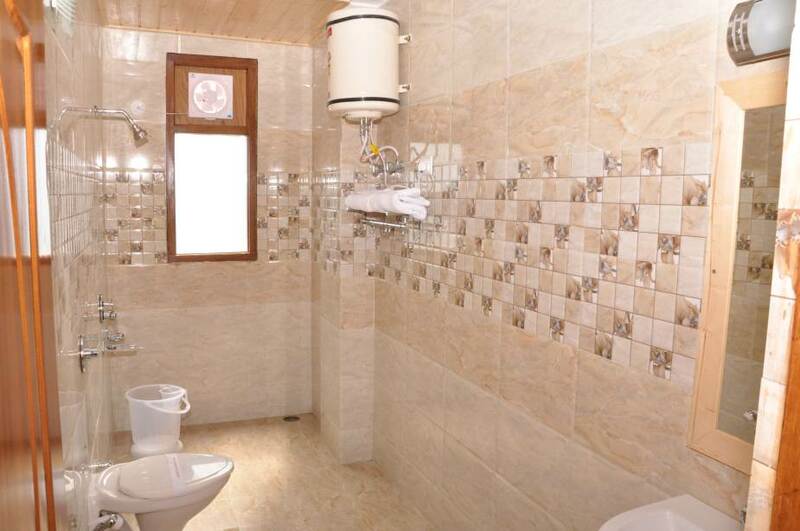 Hotel Comfort Inn aims at providing quality hospitality services to fellow travelers and guests. 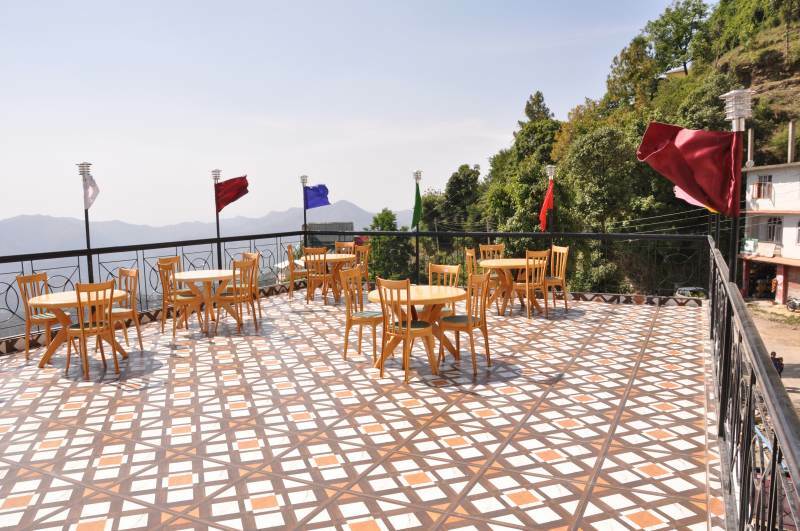 Nested in the beautiful valley of Chail, a quaint and beautiful himalayan town,Hotel Comfort Inn offers comfortable lodging & dining solutions.